The Mareno Star range of Multipla multi-purpose appliances is compact, flexible, easy to operate and simple to keep clean. With modern, ergonomic design, this multi-performance range of cooking equipment is a compact powerhouse of technology that offers a variety of cooking modes to suit any catering operation. The Star 70 400mm multi-purpose unit features a rectangular steel well measuring 320x480x100mm, with a mirror-polished stainless steel bottom. With armoured heating elements under the tank, it has a thermostatic temperature control from 50°C to 300°C, and two differentiated cooking zones. The wider, but still compact, 600mm model has all the same features with a larger steel well and dual controls. The Star 90 multi-purpose unit has the same 600mm width but is deeper at 900mm and has the added advantage of being able to keep food warm. The range also includes a 600mm x 900mm model with a tilting bratt pan for added flexibility. 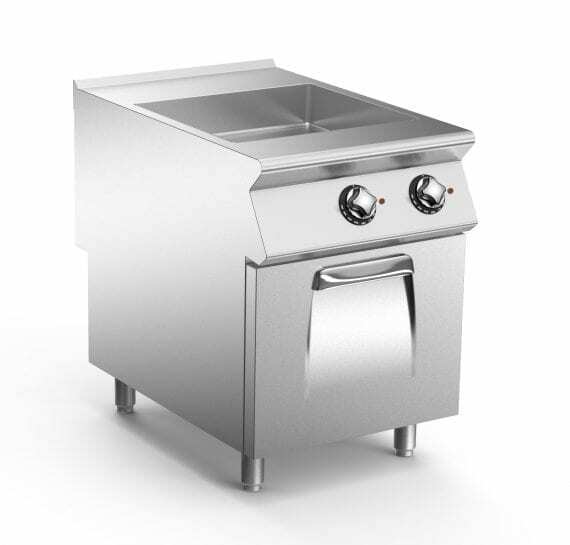 All the models are versatile and can be used for shallow frying, direct cooking or sautéing, for example, and all have adjustable feet. 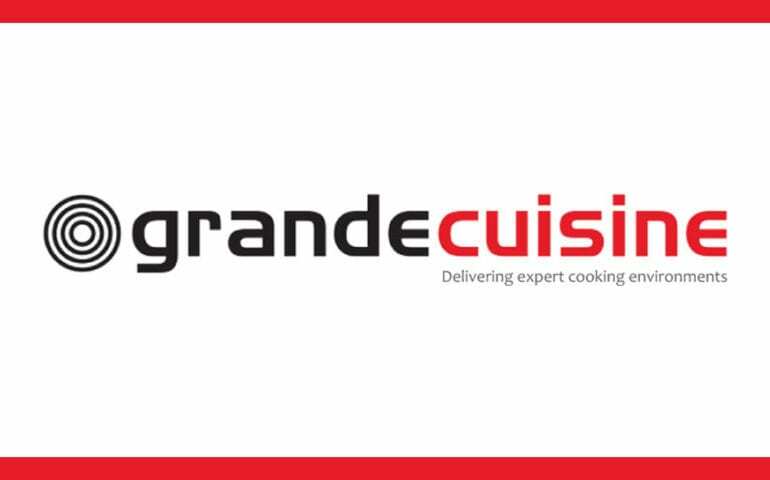 For more information on the multi-purpose appliances, or for details of other ranges in the Grande Cuisine portfolio, visit www.grandecuisine.co.uk or call 01908 745540.